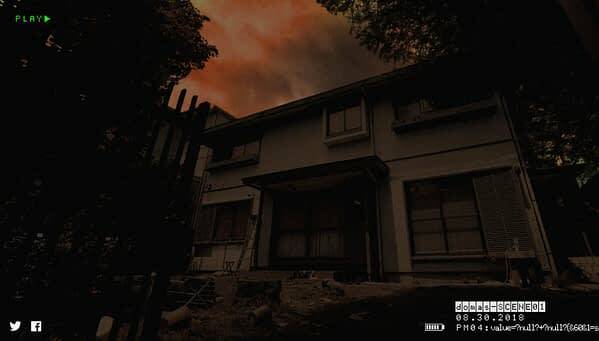 Something disturbing this way comes as Bandai Namco has a new website up teasing what appears to be a brand-new horror game. You can check it out at this link as it’s been created by the Japanese side of the company, as it’s simply a single picture of a home at dusk. But there’s a little more to it that gives off the creepy vibe as the sky above it keeps moving with dimly lit orange clouds while the home is being observed or played back from what appears to be an older video footage reel. The website is literally called “Summer Horror Project” and has absolutely no flavor text or description beyond that to give us any kind of indication as to what the hell is actually going on here. 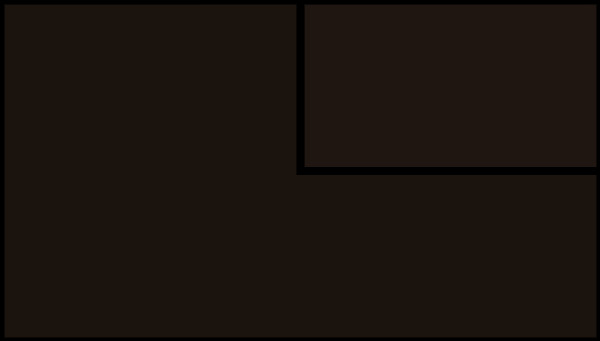 The one whole clue about what it could be about has a date at the bottom of August 30th, 2018, which is the day before PAX West kicks off. The time on it says 4 p.m., which we’re guessing will be 4 p.m. Japan time, which would be Midnight PDT/3 a.m. EST in the states. There’s nothing to indicate that this is a familiar title, so we’re also assuming Bandai Namco are going to reveal a new IP. We’ll officially know in a few weeks.